With almost ten years of experience in buying, selling, repairing and maintaining SMT Feeders for a wide variety of clients. 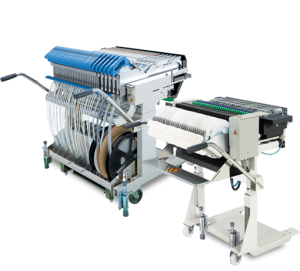 Europe SMT is one of the largest SMT Feeder supplier in Europe. 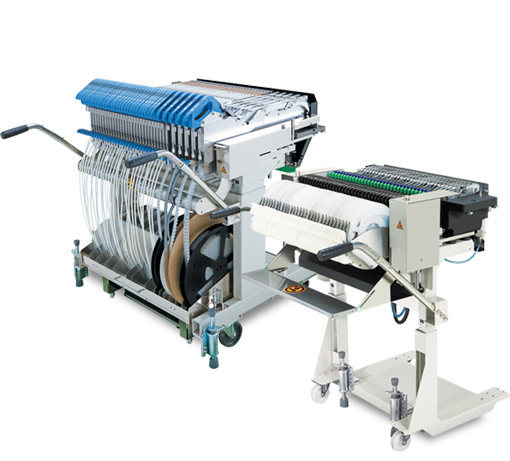 We cover all major SMT feeder brands such as ZS/SE feeders, Yamaha ITF Feeders, Assembleon and CL/FV. We offer used, reconditioned and new feeders. We understand that your client demands fast delivery times and high quality assurance. Are you looking new, used or surplus SMT Feeders for your production line at an affordable price? Please let us know – Europe SMT has a large inventory of Feeders in our magazine in the Benelux. We make sure you get the quality you need. All our feeders have been thoroughly inspected and are guaranteed to work at 100%. Get in contact now with our sales agent at +32 14 724966. We are glad to offer you a competitive quote. Do you have surplus Feeders at your factory site which you don’t need or use anymore? Please contact us as we would like to buy your excess feeder stock. We will make sure that you will get the right price and we will take care of the shipping in most cases. For over 10 years we have serviced and maintained a lot of SMT Feeder inventory for lots of our clients. We specialise in inspecting, testing, calibrating and repairing a wide variety of feeder brands. Because of our large inventory of feeders, your production line can keep on producing your clients products, by using our replacement feeders whilst we service your own stock.